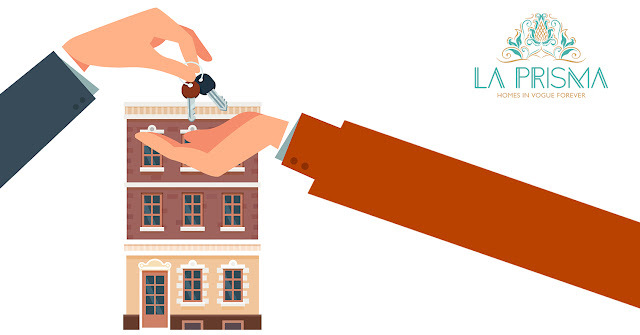 Why Renowned Brand is Essential for Real Estate Investment? Property Investment is considered one of the biggest financial decision. There are numerous factors, which influence this decision, and one of the key aspects is the brand name. A special attention to be made while considering this important factor that it is not only about a matter of dignity and pride but also serves as a measure of the value of the property. Following are some of the reasons why you should opt for a builder, such as La Prisma - offering luxury flats in Zirakpur, who has an impressive repertoire and a strong brand image. It is very important to opt for a trusted builder while investing in real estate. Their dealings, are very transparent, leaving no chance of financial fraud. They have a great deal of experience and knowledge about the industry. A branded builder offers apartments with impeccable facilities and superior aesthetics without compromising on the construction quality. “Real estate provides the highest returns, the greatest values, and the least risk.” Investing in a real estate property requires a lot of planning. From managing funds to deciding which property will be beneficial to invest in, everything is given a lot of time. Over the past few years, the market is continuously getting flooded with numerous real estate developer. Each one of them is trying to create and offer a different project to the investors. 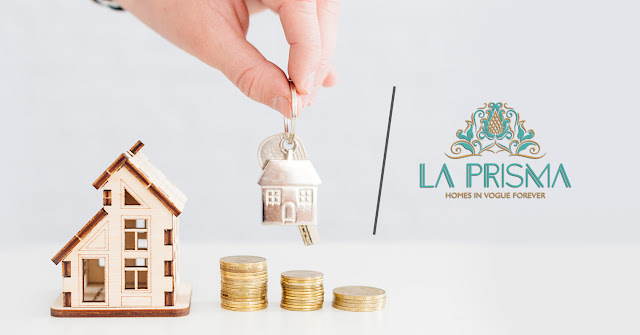 However, investing in a real estate property is a crucial decision and before doing that one must assess all the upcoming projects and structure a proper monetary chart. Investment needs a lot of planning and research. Before investing in a real estate property; one must be aware of the upcoming projects. The location, construction details, amenities, and design plan are the things that one must keep in mind before buying. Home is a beautiful emotion. Every feeling, memory and story are attached to it in a very big way. The warmth of being at home is nowhere else. “Home is where love resides, memories are created, friends always belong, and laughter never ends.” There is no place in the world that is as perfect as home. 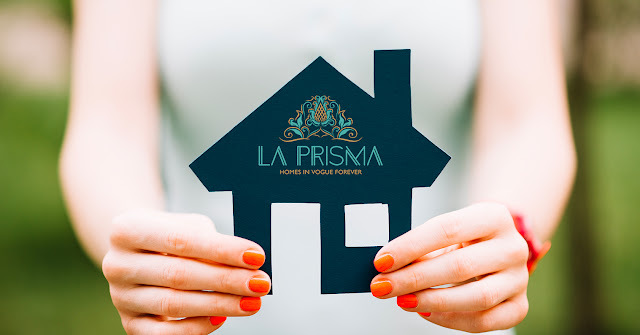 The builders of the La Prisma project have displayed their vision by designing a project that suits every member of the family perfectly. When living becomes an experience, every day is memorable. The real estate developers in Zirakpur have offered a variety of options to its buyers to choose from i.e. 2BHK flats 3BHK flats and 4BHK flats.